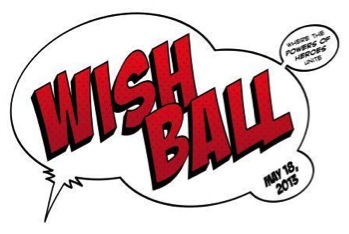 The Make-A-Wish Foundation Illinois Chapter’s signature fundraiser, the annual black-tie Wish Ball, will take place on Saturday, May 18th at 6pm at the UIC Forum! This will be an evening to remember, featuring live and silent auctions, dinner, dancing, raffles and much more! 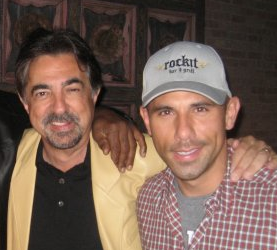 Big congrats to my good buddy, and Chicago native, Joe Mantegna who will be forever immortalized on the Hollywood Walk of Fame this Friday April 29th! 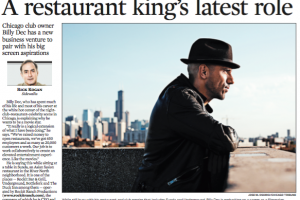 I've not only had the pleasure of interviewing Joe about his deep love for Chicago in this Olympic video above, but through dinner with him & his wife, visits to his set, time with his fam, phone calls, tweets (haha)… I have not only come to understand that he is an outstanding actor, producer, and writer… But I have found him to be one of the most interesting, honorable, sweet, smart, passionate, cool… human beings I've ever met.. And I mean that.